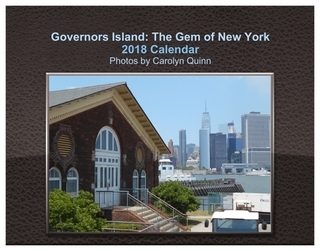 My second photography calendar for 2018, GOVERNORS ISLAND: THE GEM OF NEW YORK. I said it before and I’ll say it again: you can’t beat the website http://www.lulu.com when it comes to ease of use for creating and publishing calendars. This is the second photography calendar I’ve made on their site in two days…and that’s in addition to sending out resumes, going on a job interview and visiting and shopping for a sick friend. Lulu.com RULES! It’s called the GOVERNORS ISLAND: THE GEM OF NEW YORK 2018 Calendar, and it’s one of my favorite places to photograph. Governors Island was once a military base, closed to the public. Thank God that’s over with, because now it’s a park and it’s open to everybody. It’s truly a beautiful, I’ll even say magical place. Here’s the link. 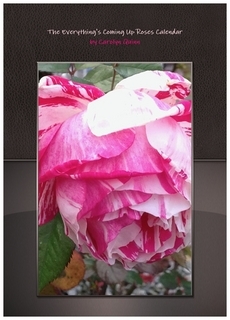 Be sure to hit the Preview button to see all the images and you’ll understand why I say what I’m saying – and enjoy!